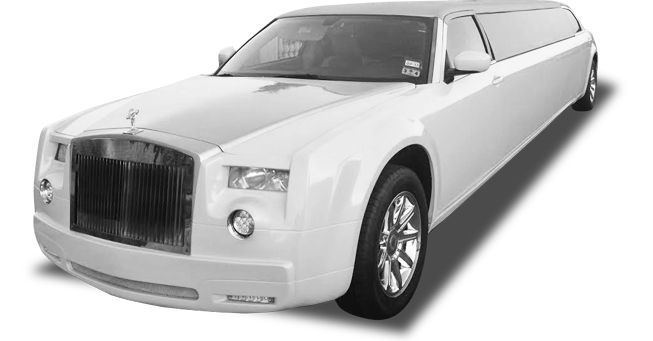 On popular demand of our Walnut Creek, San_Francisco and East Bay customers we added this Rolls Limo as the newest limo in our fleet. 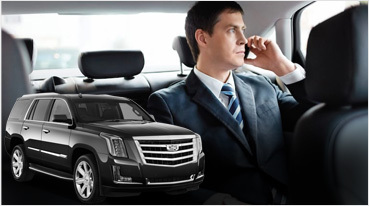 The most demanded limo for weddings, serving top wedding venues in San_Francisco and East Bay like Casa Real at Ruby Hill Winery and Ruby Hill Golf Club Pleasanton, The Clubhouse at Boundary Oak Walnut Creek and all posh venues in the East Bay Area. 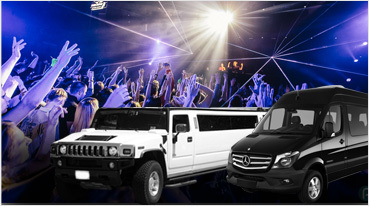 This exotic limo is also widely used for proms, formals and home comings as students get in waiting lists months before booking super exotic stretch limo. 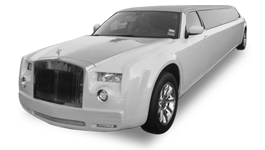 Quinceaneras, formals, night outs, or wine tours or for anyone that wants to go a step above regular stretch limos, this Rolls Limo is the way to go. Our customers at Renaissance Club Sport, Holiday Inn Express, Embassy Suites, Marriott, Lafayette Park Hotel & Spa, Hilton San_Francisco, Residence Inn Pleasant Hill often request this vehicle for special corporate or leisure, while also connecting them to SFO, SJC, OAK and SMF airports.This charming vehicle boasts exotic white and silver two-tone paint which is proper for any venue. 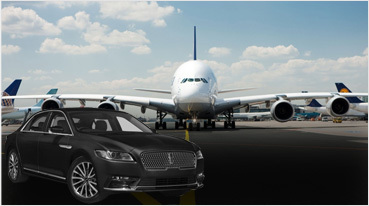 This limo grabs extra attention and turn heads wherever it goes. 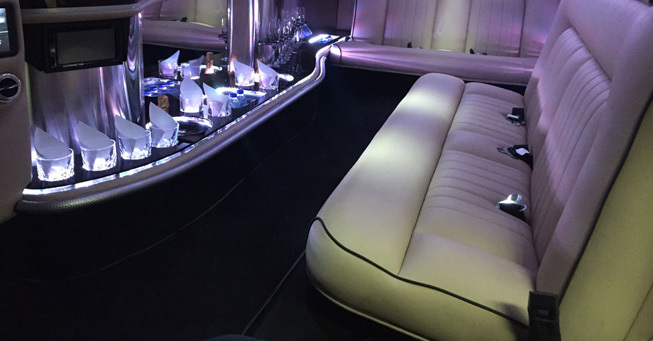 This Rolls limo can fit anywhere from 5 and 6 to 8 passengers and has many amenities: 2 flat screen TVs, a DVD player, mp3 player, I-pod hook up, 6-speaker sound system, lighted bars, lighted ceiling, privacy divider, champagne flute holders, and a two-tone custom interior. This thing is stylish and unique; once you lay eyes on it, you’ll see why others’ eyes can’t turn away from it.